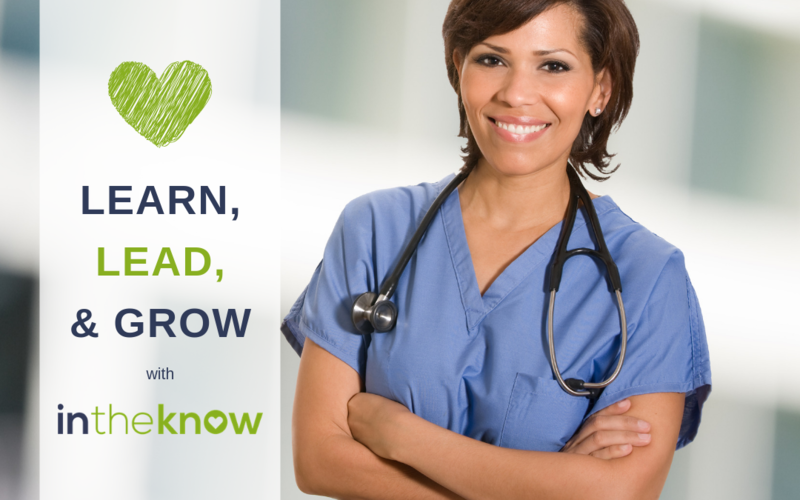 In the Know has been the home care industry’s favorite caregiver training provider for more than 20 years. We pride ourselves on listening to our customers and meeting all of your caregiver training needs. 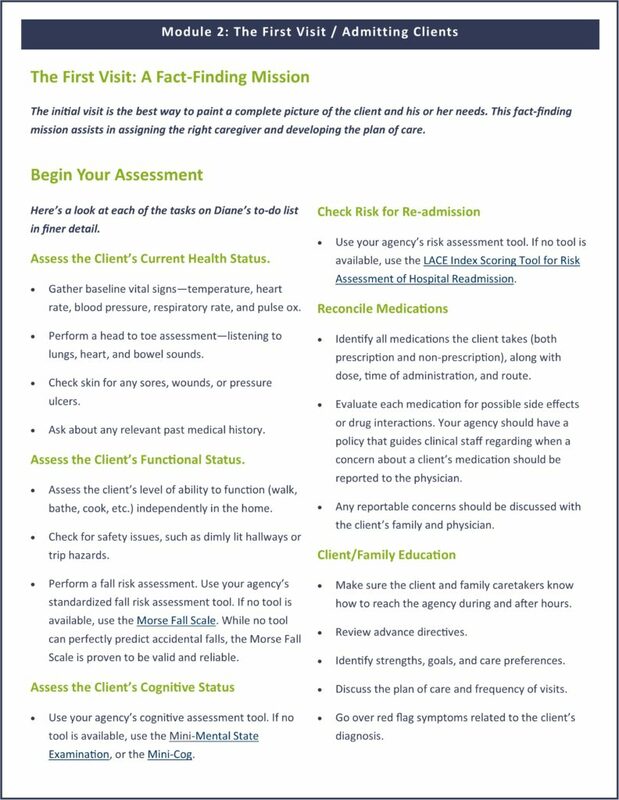 That’s why, when you asked us to create a training program just for Home Care Supervisors, we jumped in with both feet. We combined our caregiver training expertise with our years of experience supervising caregivers in the field to create our new Home Care Supervisor Success Series. What is the Home Care Supervisor Success Series? 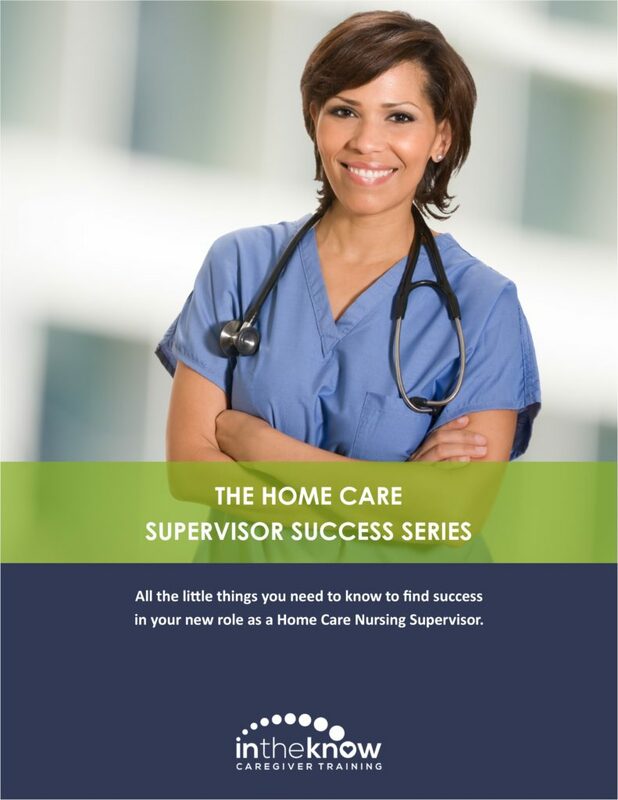 The intheknow Home Care Supervisor Success Series is a collection of easy to digest snippets of information on all the little things new Home Care Supervisors need to know to find success in their role as a Home Care Nursing Supervisor. What’s covered in the series? The intheknow Home Care Supervisor Success Series is a 12 module course in supervisory skills that will educate, challenge, and inspire every new home care supervisor. reduce re-admissions, and become a truly exceptional leader. Click image above to view sample page. Are you ready to add this important series to your learning library? 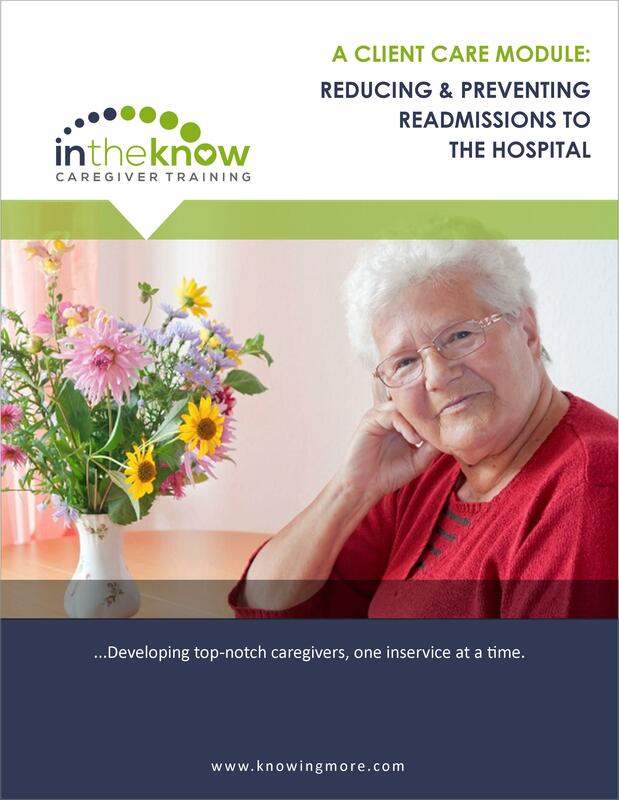 If you already subscribe to In the Know Caregiver Training, then you already have access to this program. Simply search the course catalog and assign it to your new supervisors. Reach out to one of our Caregiver Training Advisors today to find out how easy it is to get on board!